Dr Ho is an accredited General Surgeon with subspecialty interest in Hepatobiliary & Pancreatic surgery. He graduated from the medical faculty at the National University of Singapore in 1994. He completed the Joint Specialty Fellowship in General Surgery examination in 2003. Subsequently, he was awarded two scholarships for his subspecialty development. The first, at the Surgical Clinic of the University of Heidelberg in Germany, was the HMDP scholarship to pursue a clinical fellowship in surgical oncology with a special emphasis on pancreatic surgery and pancreatic cancers. The second was a Tan Tock Seng Hospital scholarship for a clinical fellowship in advanced laparoscopic surgery with the Royal Brisbane and Women's Hospital in Australia. 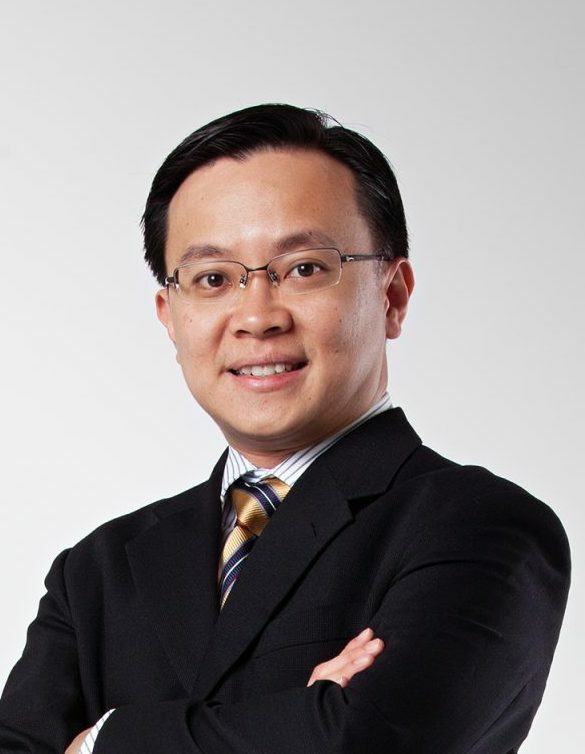 Before joining the private sector, Dr Ho was a consultant surgeon with the Department of General Surgery at TTSH. He was also the Director of the Endoscopy Center, and the Deputy Director of the Centre for Advanced Laparoscopic Surgery.